After All The Wait It Is Finally Here!! Ever Since The SSO Pro Mixed DrumKit V1 Was Released Ever.. 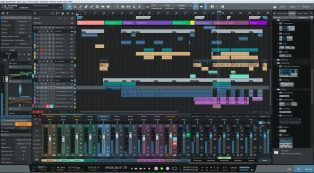 If Your A Music Producer Then 8 Times Out Of 10 You Have Heard Of & Use The Pro Mixed DrumKit..
A Brand New Type Of Loop Pack Has Been Born. I (SuperStar O) Decided To Make A New Loop Pack With On.. The best drum kit yet. A fully loaded kit with over 260 sounds including Punchy Kicks, Hard 808s, Crisp Claps & Snares, Clear Hats, Rare Perc Sounds & TONS of Fully Custom New Vocal Chants. Not only do you get all of these sounds but they are ALL Professionally mixed by SuperStar O. 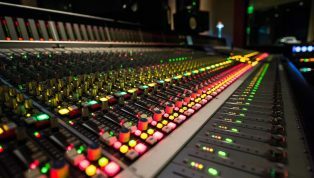 Meaning all you need to do is drop the sound in your productions & its already mixed & sounding great. 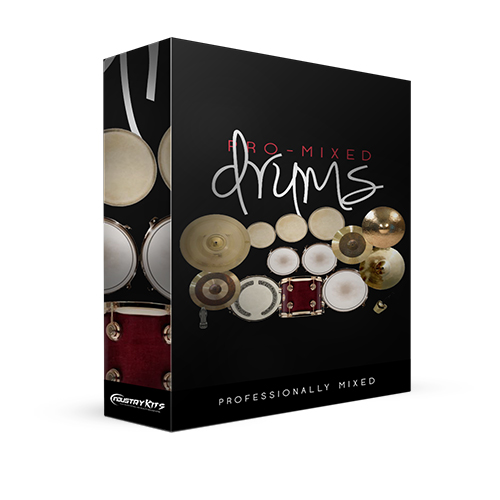 Take your production to the next level with this drum kit.